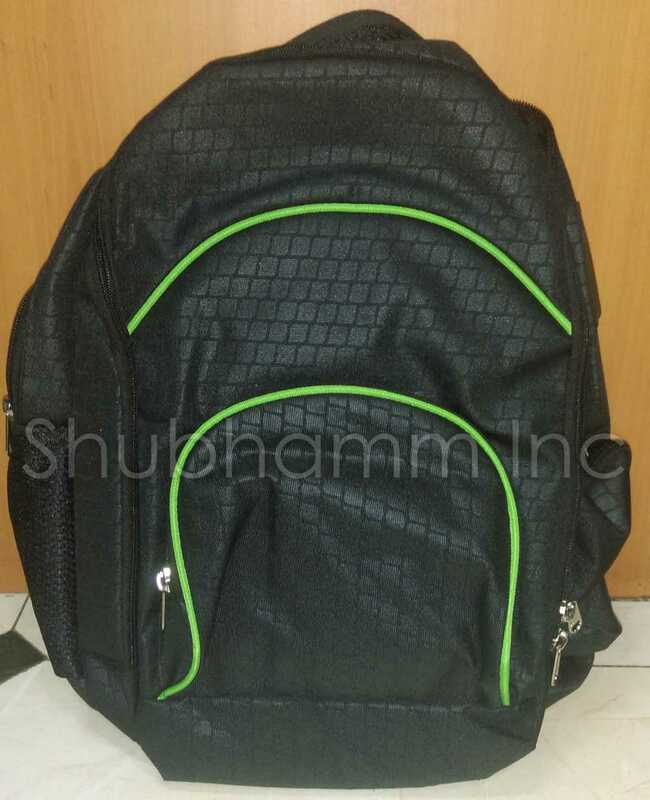 Back Pack bags are made up with high quality product which is well-stitched by the experts who have been serving the people with their precision workmanship. 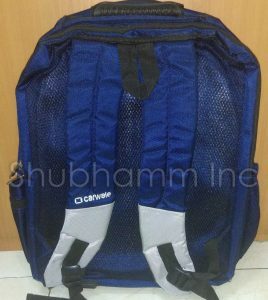 It enables you to carry your belongings carefully as you can opt out different sort of haversack bags at reasonable prices. 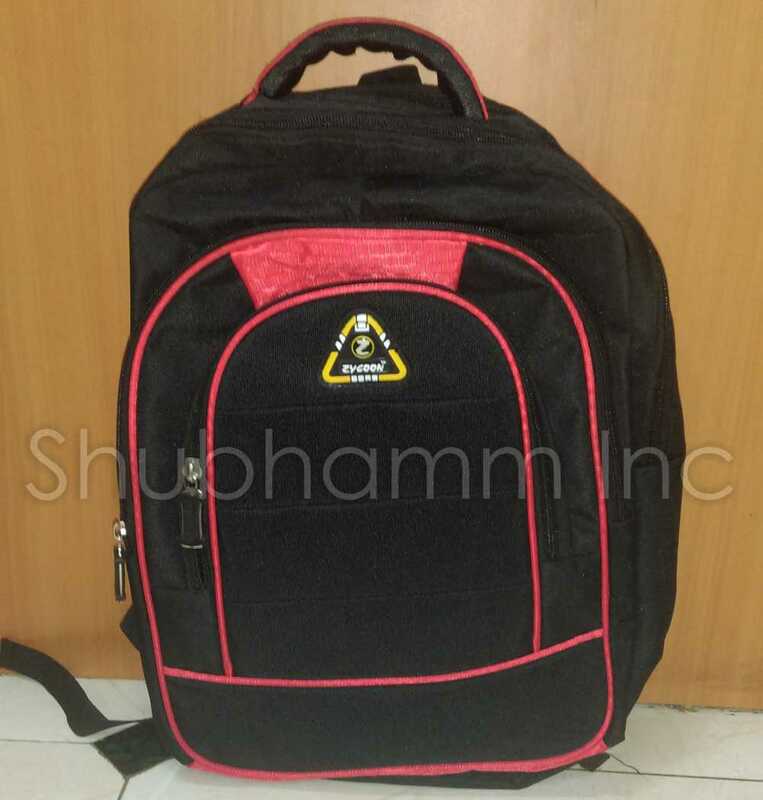 We as Back Pack Bags Manufacturer and supplier allow you to have high quality product so that helps in achieving the confidence of widespread clientele. 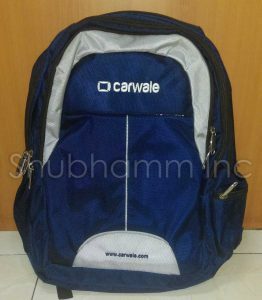 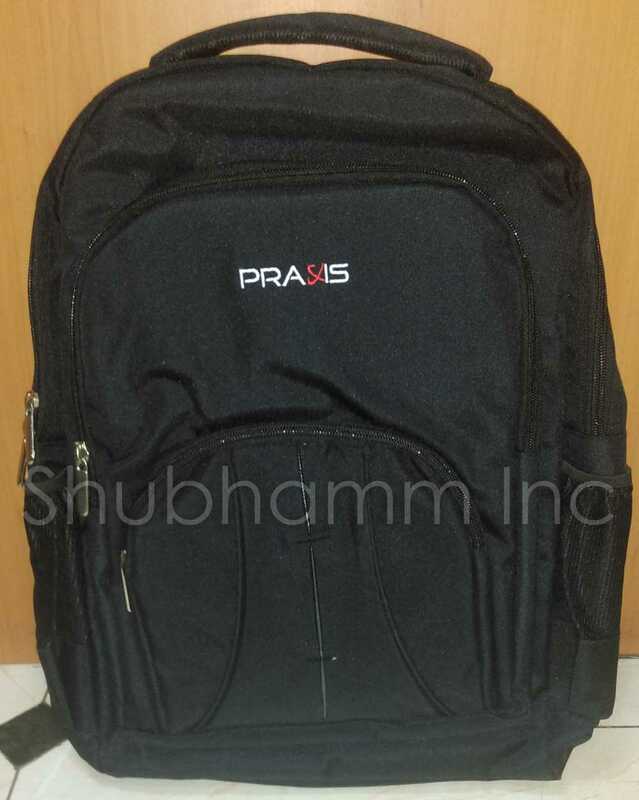 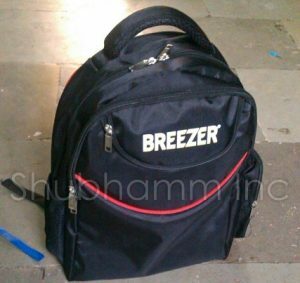 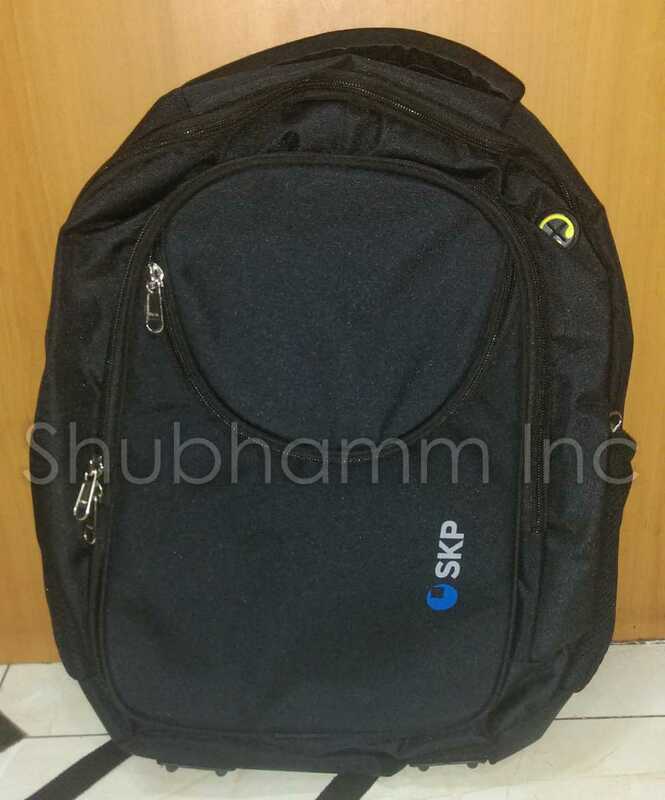 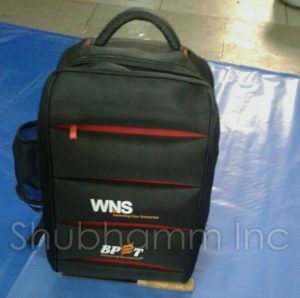 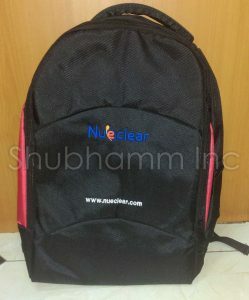 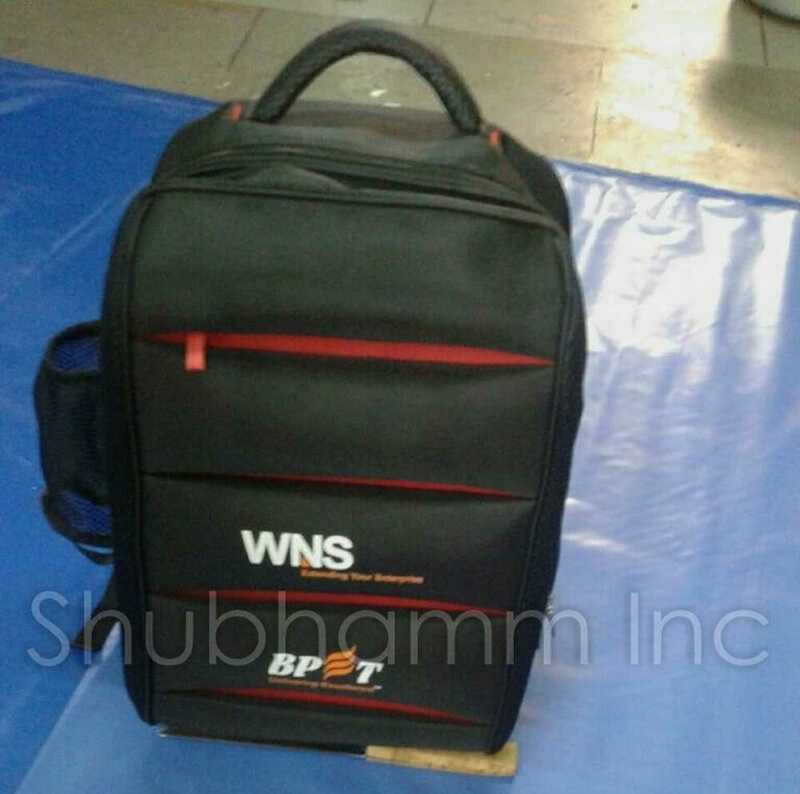 Back Packs are also termed as office bags, bags for field person, bags for staff, bags for marketing etc. Available in various patterns and any level of customisation is possible. 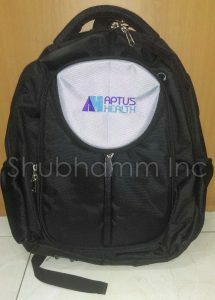 Widely used for give away to office staff. 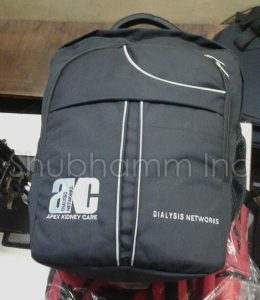 Branding and printing is also possible. 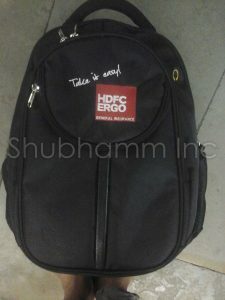 Now travel where ever you want, carry it freely, be comfortable and stylish. Made of good quality fabric with long lasting interline, so more of sustainability and less of stress. 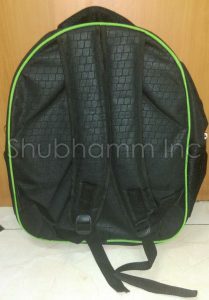 Our target is to match the requirement and get the product tailor made under the supervision of skilled labourers. Back Packs are used not just by corporate companies, but even by those, who have comparatively less man power, but are concerned about them. Back Packs are considered as the most effective mode of promotion as it stays with the user for the maximum time and till the time any user is wearing it, the promotion of the company is at a continuity mode.